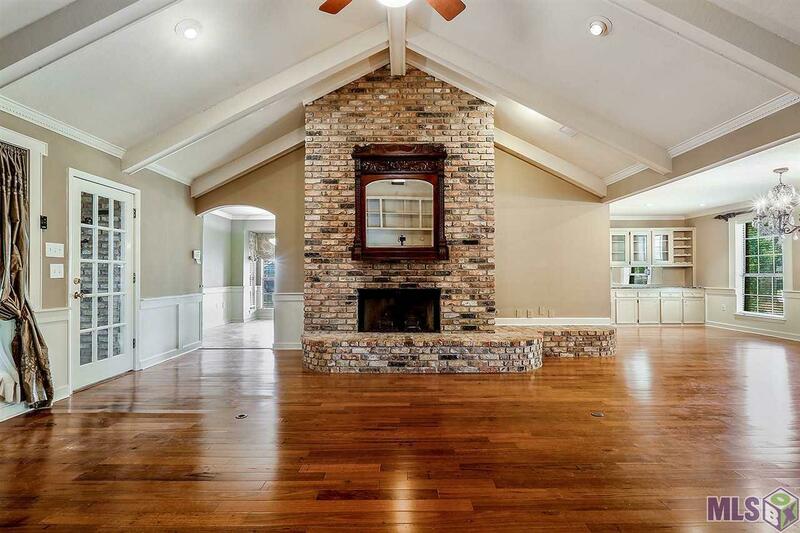 Located in the heart of Shenandoah Estates, this lovely 4 bedroom home has so much potential. 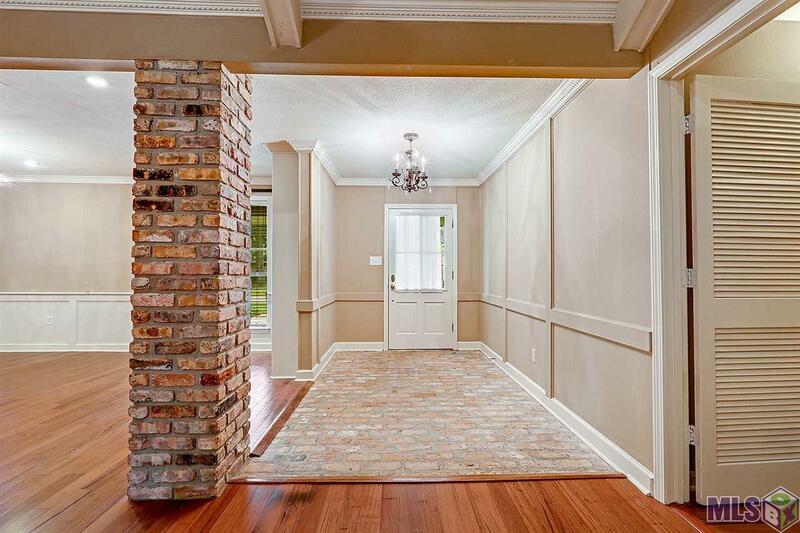 Walk in to a beautiful brick floor foyer accented with a brick column. To the right you will find a large formal dining room area with a large bar and wine rack on the back wall. 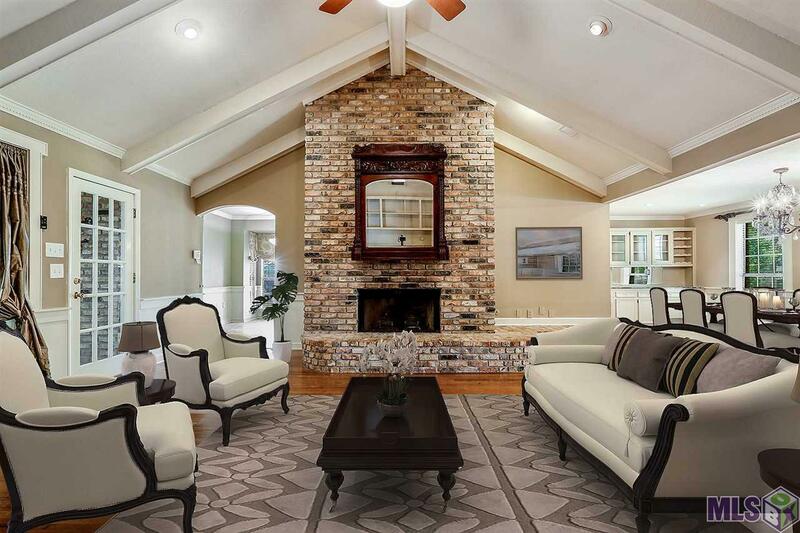 The living area boasts cathedral ceilings and offers a large brick fireplace. The kitchen has been recently updated with slab granite countertops, a six burner gas stove, peninsula island with bar seating, and a breakfast room. Past the living area there is an added sunroom with tons of space to entertain. The bedrooms wrap around the the hallway to the left of the foyer. You will find three guest bedrooms with a full bathroom containing dual vanities. The master en suite bath is humongous and features a boxed ceiling and access to the sunroom. The master bathroom also has dual vanities and a large walk-in closet. Other features include: pantry, 2-car garage with storage, large fenced in backyard, landscaping, and a large storage shed in the back. 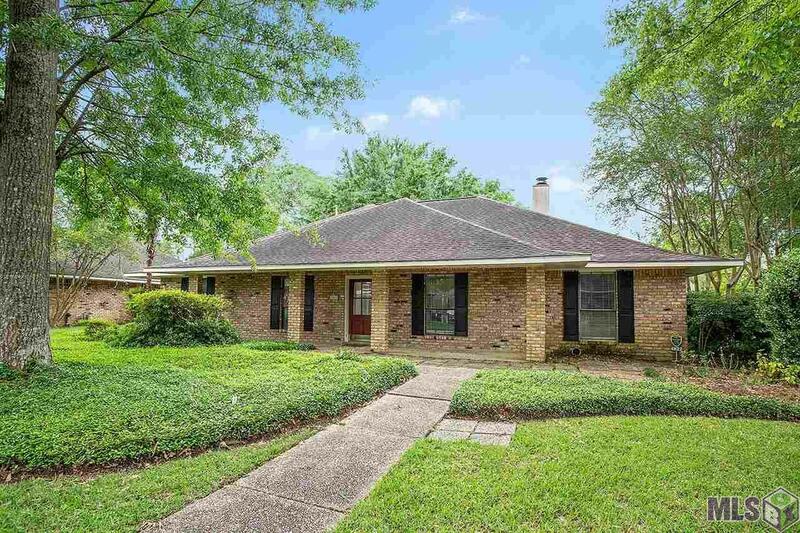 Set up your private showing today! Exterior Features Deck Landscaped Outside Kitchen Storage Shed/Bldg.